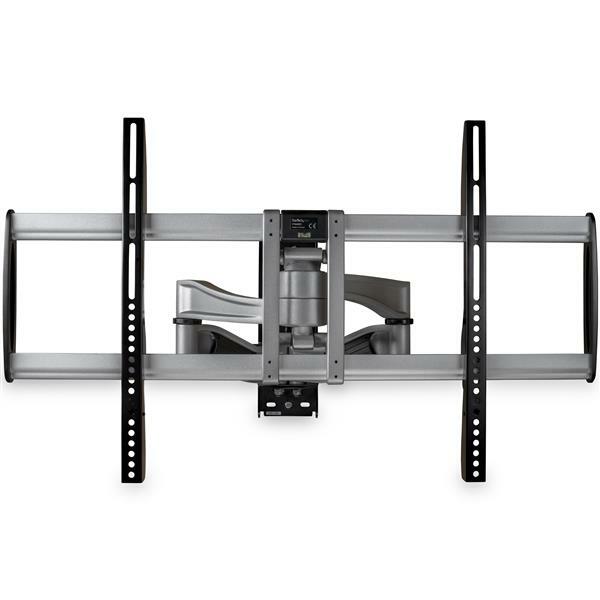 Strong and sleek, this full-motion TV wall mount lets you free up space by wall-mounting your 32" to 75" TV, and adjust it to the right viewing position with ease. 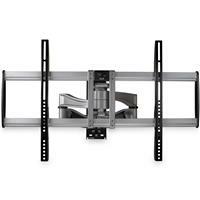 Once it’s installed, the flat-screen TV wall mount is simple to adjust without using tools. 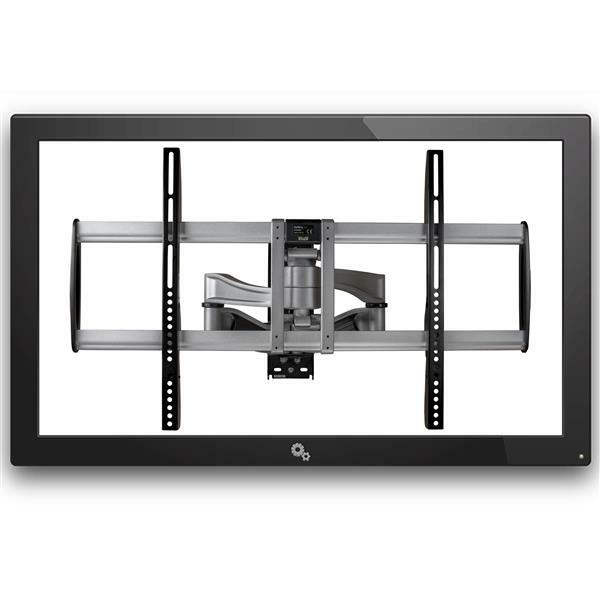 You can extend the arms with ease to position your TV anywhere from 4.1" to 21.6" (105 to 550 mm) away from the wall. 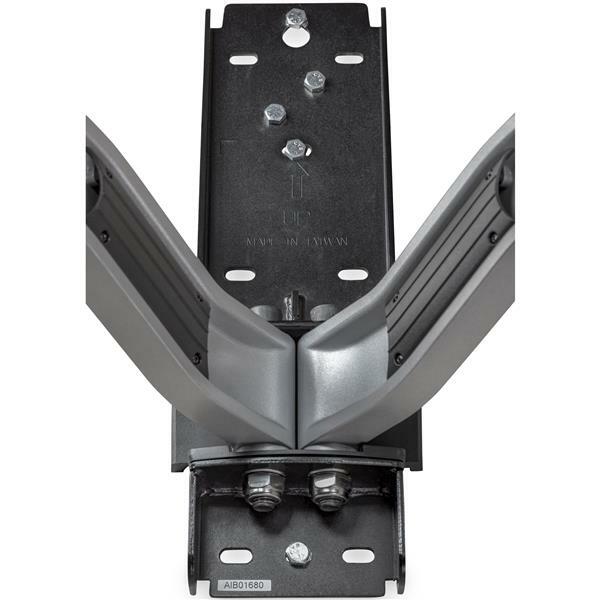 The TV mount swivels +/-60 degrees and tilts +/-15 degrees for optimum viewing. 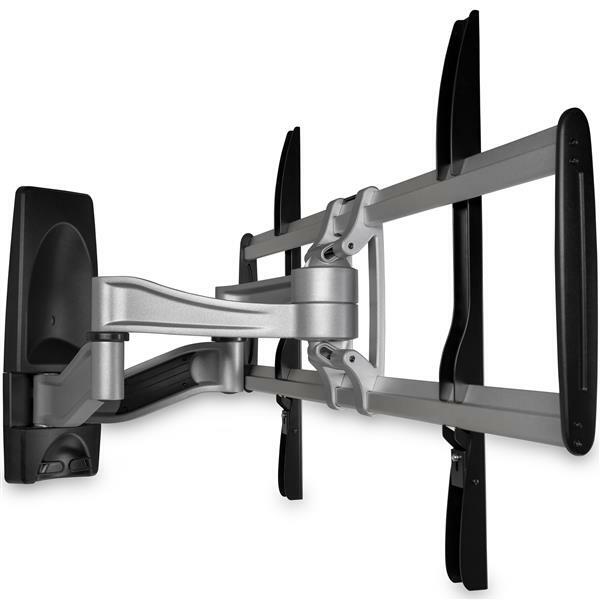 This premium television wall mount beautifully combines form and function. 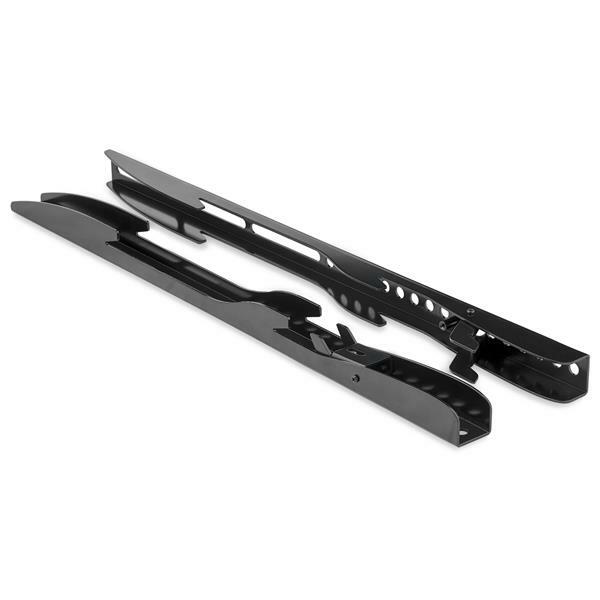 Designed to provide an impressive appearance in every position, the premium black and silver design makes it ideal in a company lobby or hallway, information kiosk, or living space. 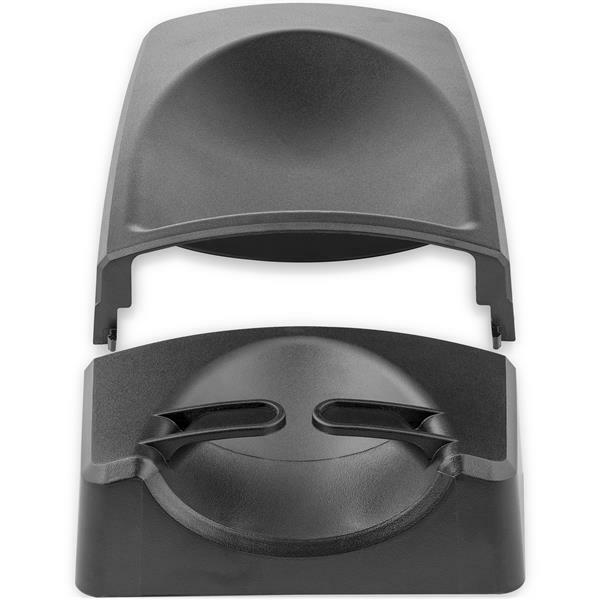 With the arms extended, the protective covers provide a tidy, professional look. 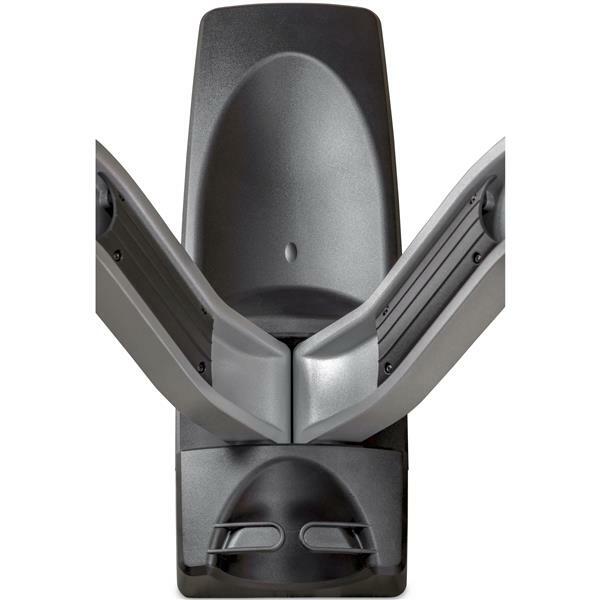 The cable-management channel inside the arms keeps cables neatly tucked away. 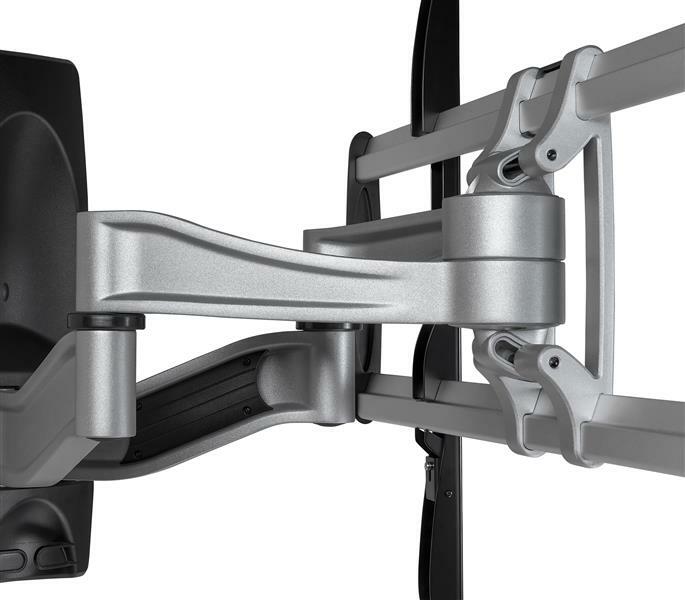 Engineered with steel and aluminum, the robust TV mount securely supports a TV with a maximum weight capacity of 187.4 lb. (85 kg). FPWARPS is backed by a StarTech.com 2-year warranty and free lifetime technical support.